Knowing how to start your career in IT can be daunting. 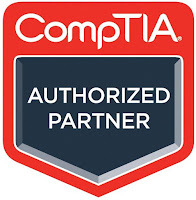 Certifications are a great way to boost your skills and CompTIA’s A+ certification is a fantastic place to begin. During your preparation for the A+ certification you’ll learn maintenance and setup of PCs, laptops, printers, mobile devices and networks as well as the basics of operating systems, security and troubleshooting. Here are the top reasons why the A+ certification is a great way to kick start your career. “A+ Guide to Managing and Maintaining Your PC” by Jean Andrew. 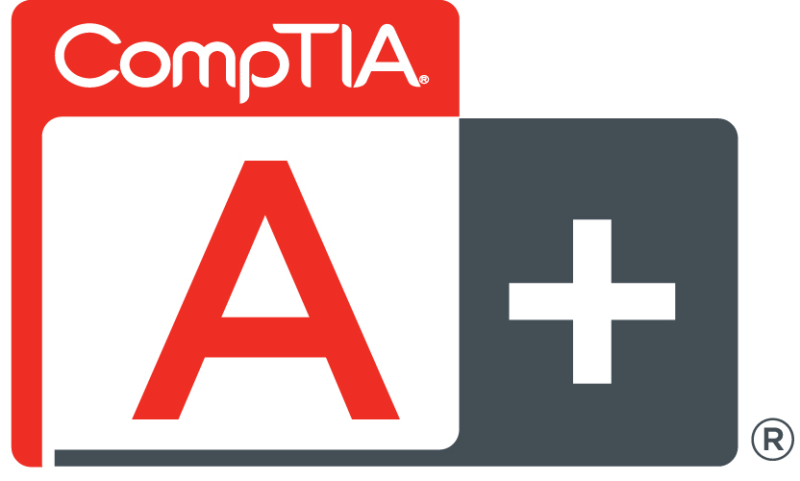 Online resources include CompTIA’s practice questions on their own website. TechExams has a CompTIA A+ forum where you can get useful posts from people who have already taken and passed the exam. You can also find a full list of free revision resources on our previous blog post. 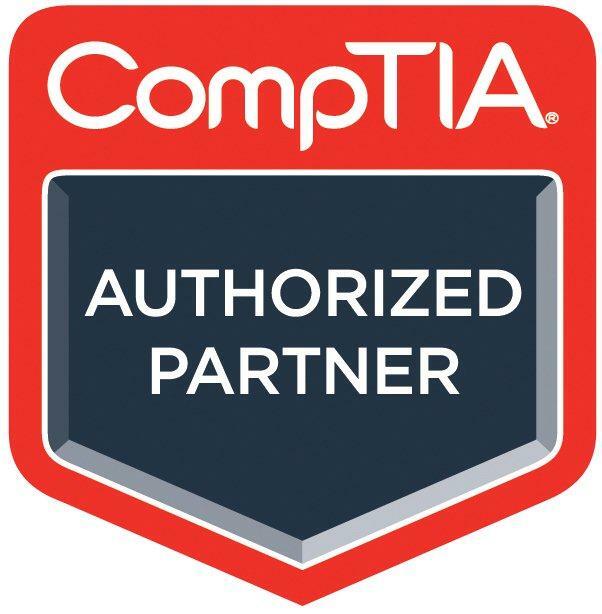 After passing your A+ certification, you can progress on to the Network+ and Security+, both well respected and desired certifications in their own right. The Network+ will prove your knowledge of network architecture, operations and security as well as network theory and industry standards and practices. Security+ covers in-depth network security, data and host security, access control and identity management and cryptography. You can continue to develop your skills afterwards, on more advanced certifications. CCNA (Routing & Switching) will allow you to pursue networking and IP services and troubleshooting. The Microsoft MCSA: Windows Server 2012 cert will build upon security fundamentals in Microsoft based formats. Plus, after years of industry experience, you’ll be able to work towards certifications in advanced areas of security, like the Certified Ethical Hacker certification or the CISSP. The skills you’ll learn on your A+ certification will be transferable across many types of hardware. This means it is applicable to many IT situations and tasks like security application and prevention, troubleshooting and configuring PC hardware. The A+ certification has a global reputation, meaning your skills will be valued by employers all over the world. Stats on the CompTIA website state that over 1,000,000 people have been A+ certified. The versatility of your newly gained skills, combined with lots of opportunities to specialise into new areas, gives you a fantastic chance to plan and change the direction of your career. It is also used as a reliable benchmark for hiring, promoting and career planning because it proves you have a strong foundation of working IT knowledge. The A+ certification allows you access to a wide range of career opportunities. For example, security roles are specialised and require qualifications that are hard to achieve. According to itjobswatch.co.uk, 100% of Chief Information Security Officers, earning an average of £100,000 a year, have a CISSP. Establishing yourself with an A+ certification can set you on the path to diversify into an exciting role in a specialised field like vulnerability analyst or penetration tester. According to itjobswatch.com, the average salary for someone who is A+ certified is £23,500. After you gain your cert, you will begin on the path to higher level certifications and higher level job roles. Jobs available to someone A+ certified include, Support Engineer, Analyst and IT Support. It’s a fantastic way to invest in your future career opportunities. How you can get your A+ certification fast. If you’re looking to get trained quickly, Firebrand’s A+ course can get you certified in just four days. You can also combine your A+ certification with the Network+ course and achieve both in just seven days. The resources available to you and the boost the certification can give to your career mean there has never been a better time to get your A+ certification.